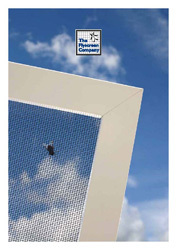 Commercial Insect Mesh is made from woven fibreglass yarn coated in PVC. 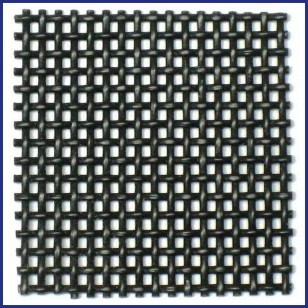 It is thicker and tougher than standard mesh and available in 17x14 gauge. 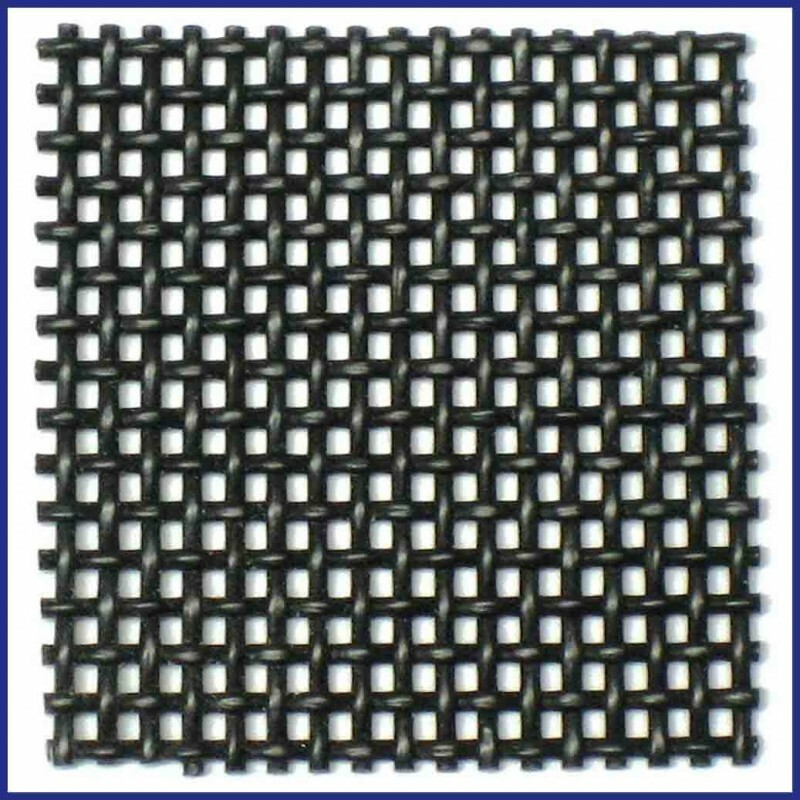 In manufactured screens mesh is held in place with spline (rubber string) pushed into a spline groove in the screen profile. 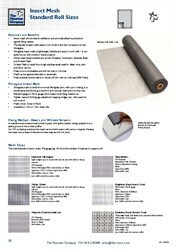 For DIY screening solutions the mesh can be held in place with tacks or staples. Pressing the mesh into a bead of silicone will also help secure it in place.